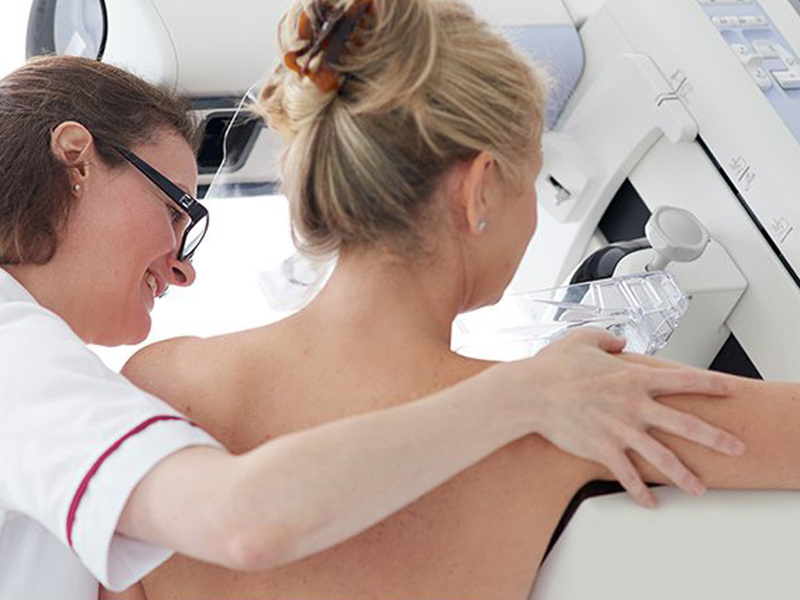 The London Breast Institute at The Princess Grace Hospital sets new standards of delivery for breast care in the independent sector. 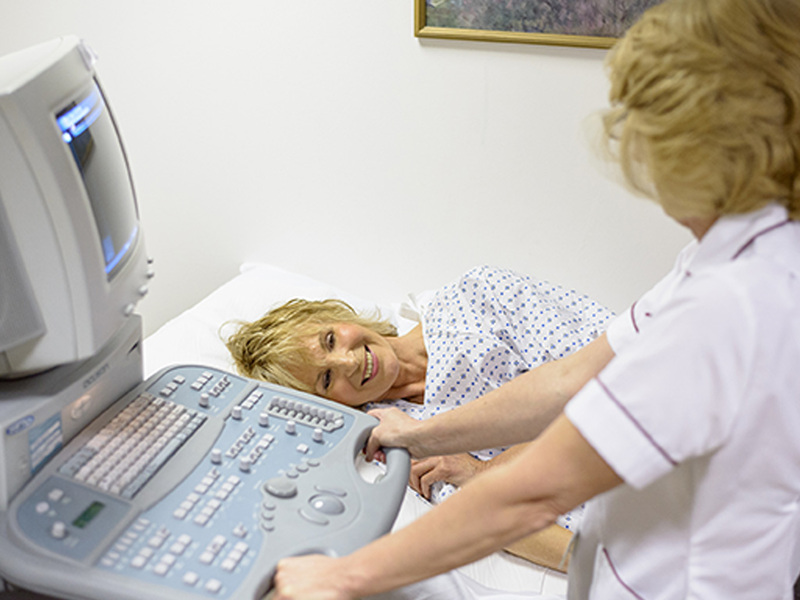 This involves demonstrable and audited excellence of the three essential components required - medical staffing, diagnostic and therapeutic equipment, and research activity.use Full Digital Mammography, The Princess Grace Hospital has maintained its leading position in the equipment field and is regularly visited by other UK centres. Several members of the Institute staff have major National and International profiles and collaborative research programmes, carrying out properly conducted and meaningful research in both basic science and clinical research areas of breast cancer. bridging basic and clinical aspects of carcinogenesis, progression, prognosis, prevention, and treatment of breast cancer. 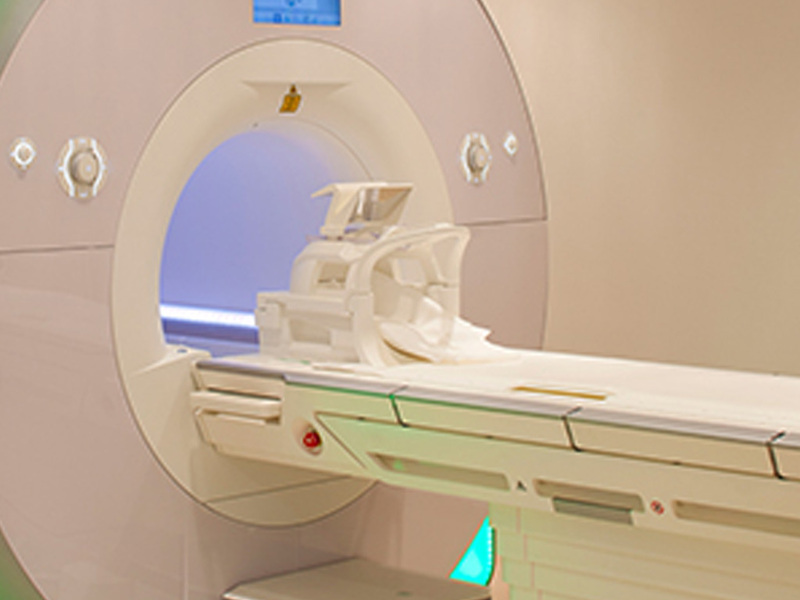 Our research programme initiates new research and aims to translate the findings of basic science into new diagnostic, therapeutic and preventative advances. 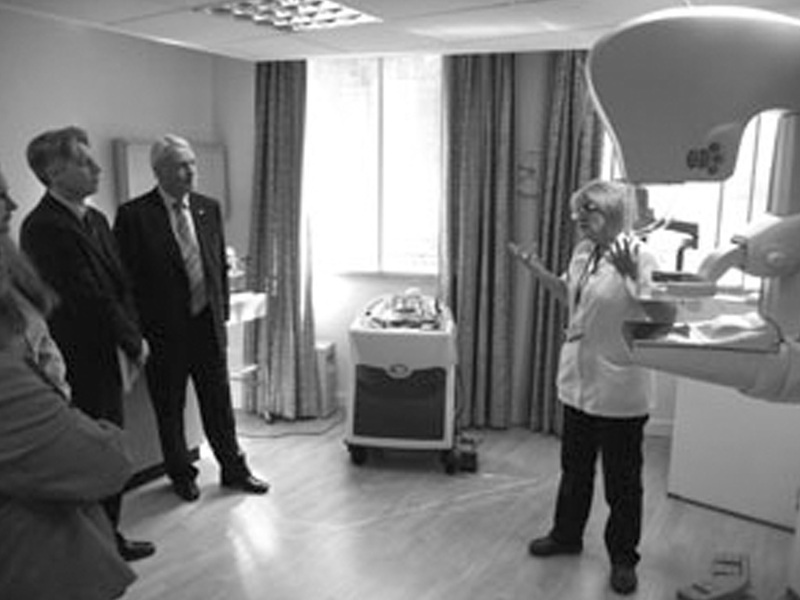 The LBI is the first centre to conduct cancer research in the UK independent health sector.